The Average Gamer has teamed up with GAME, the official launch partner of ALIEN: ISOLATION to offer two lucky readers the chance to win a pair of tickets to attend the exclusive ALIEN: ISOLATION launch event taking place at ODEON, Camden on Monday 6th October at 20:30. 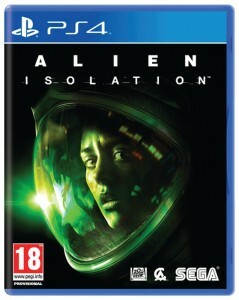 ALIEN: ISOLATION is set 15 years after the events of Ridley Scott’s cult classic franchise Alien and sees Amanda Ripley, the daughter of Sigourney Weaver’s character Ellen Ripley, navigate the space station Sevastopol to investigate the disappearance of her mother. 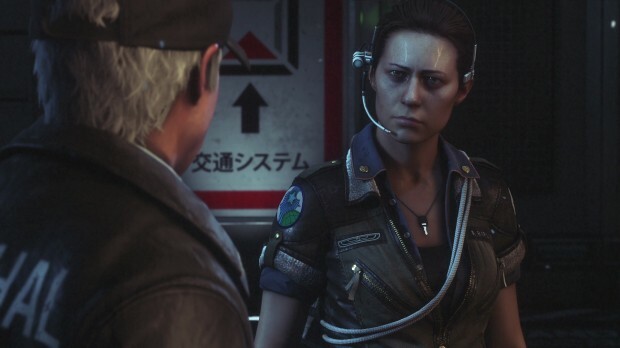 To mark the launch, GAME and ODEON have partnered to host a screening of the cult classic movie, as well as offering the chance to join in with a Q&A with a senior member of the Creative Assembly Alien: Isolation team. The winners will be treated to a screening featuring a live Q&A, giveaways, and a chance to be amongst the first in the UK to get their hands on the game as it goes on sale at midnight from GAME Camden. Tickets to the screening are also available to those who pre-order at GAME Camden. For further details on each of the launch event, visit www.game.co.uk. Who is the protagonist in the ALIEN: ISOLATION game? To enter, send your answer by email to [removed because the competition is closed]. The closing date is Thursday 2nd October and Average Gamer reserves the right to amend the competition end date at any time. If you win the competition, we will notify you via e-mail. The ALIEN: ISOLATION prizes each include one pair of tickets to the Alien: Isolation launch event at ODEON Camden, 14 Parkway, London NW1 7AA. The event starts at 20:30. The prize is non-transferable, non refundable and no cash alternative is available. The prize does not include travel or accommodation. In the event of unforeseen circumstances, GAME reserves the right to alter, amend or foreclose the promotion without prior notice. GAME takes no responsibility and accepts no liability for any loss, damage, accident, injury or other consequences that are in any way associated with this prize and competition.